You are about to spend some of your hard earned coin on a copier in Charlotte. You look around and you call 2 or 3 companies for a quote. They all sound more or less the same, but there are always some differences. Here is a top 5 list of what to avoid in a copier rep in Charlotte! Avoid a pushy Charlotte Copier Rep. Generally speaking, pushy means having an agenda. You want to get a good deal, not make a company’s quota. Avoid companies who make it hard to talk to a real person. 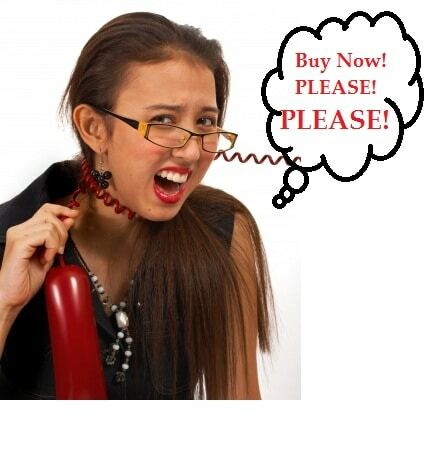 If it is that way in the sales cycle, what will it be like when you need something? Avoid companies who won’t meet in person. This is generally an out of the area scam. You want a local copier supplier for the Charlotte area! Avoid copier companies who confuse you. If you can’t understand what you are signing, should you really sign it? Avoid copier companies who start with one price and by the time you finish, it is 20% higher than you started. Again, if it is like this in the negotiation, will it be any different in the deliverable? Give us a call for a great deal on a copier in Charlotte! New Copiers, Used Copiers, Copier Rentals, we can do it all for your Charlotte company!